Team members from the Korin Gamadji Institute (KGI) have failed to successfully pass their bid for alcohol plain packaging in Victoria. The Bill for the ‘Plain Packaging of Alcohol’ was met with serious debate in the Legislative Assembly on the last sitting day of YMCA’s Youth Parliament. 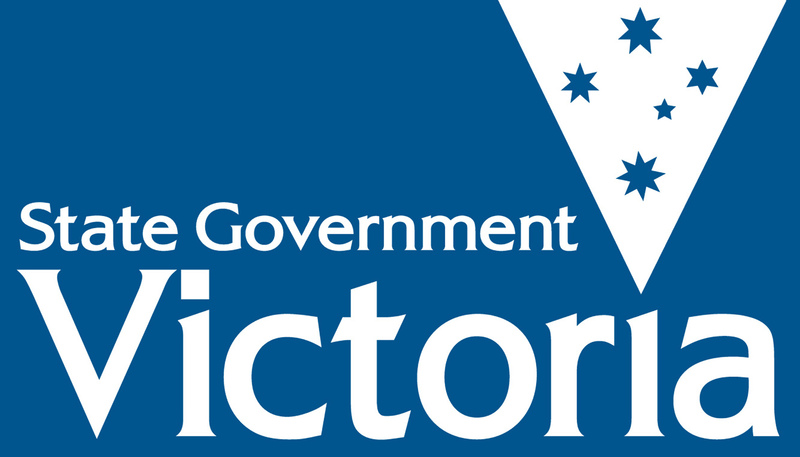 Sponsor for the Bill, Marriette Spark introduced the Bill to the house as a means to put Victorian’s health on the forefront of legislation, emphasising the need for Victorian law to safe guard future generations. KGI team member, Kate Wall described visiting prisoners in institutions and hearing their stories of alcohol addiction. Fierce opposition against the Bill focused on logistical issues as well as the effects alcohol plain packaging would have on society. Refuter, Matilda Bell-Wilcock asked the house where plain packaging would end if the Bill were to pass. The final count for the Bill was 22 for and 31 against, defeating the Bill. Posted on July 8, 2014 July 8, 2014 by vicpressgalleryPosted in 2016Tagged alcoholism, Australia, Health, Korin Gamadji Institute, plain packaing alcohol, Rural Victoria, Victoria, Youth Parliament.